During the Happy Birthday, Mr. Faulkner! festival, several literary professionals offered registered writers advice on improving their work and possibly consented to take on as clients those writer whose work is ready for publication. We acknowledge and thank those editors and agents for their time and generosity, and we look forward to having them join us again next year. 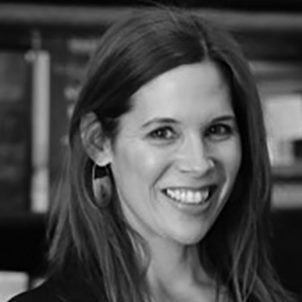 Sara Carder is Editorial Director of Tarcher Perigee, an imprint of Penguin Random House. Sara began her editorial career at Berkley Books, a paperback division of Penguin Random House working on mysteries, thrillers, and literary fiction. She joined TarcherPerigee in 2000. Sara is honored to have spent the past 18 years acquiring books in the following areas: psychology, memoir, personal growth, and narrative non-fiction. Her authors include Daniel J. Siegel, M.D. author of the New York Times bestsellers Aware and Brainstorm, Courtney Carver, author of Soulful Simplicity, Amir Levine, M.D., author of Attached, Jamie Tworkowski, author of If you Feel Too Much, Julia Cameron, author of the international bestseller The Artist’s Way, and Betty Edwards, author of Drawing on the Right Side of the Brain. Brenda Copeland has had a 20-year career in publishing as an Executive Editor at St. Martin’s Press and, currently, as an independent editor, specializing in publishing both literary fiction and non-fiction. She has worked with bestselling authors such as Dean Koontz, Ann Leary, Matthew Dicks, Captain Rich Phillips, and Kerry Cohen. 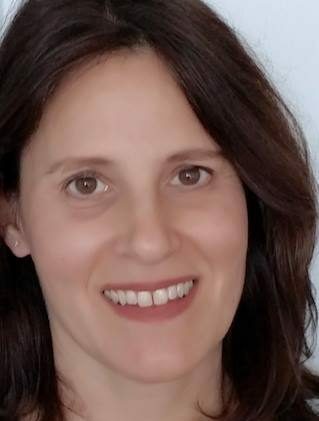 Lauren Wein is an executive editor at Houghton Mifflin Harcourt, where she focuses on literary fiction, narrative nonfiction, and translation. Before arriving at HMH in 2011, she spent fifteen years as editor and rights director at Grove/Atlantic. Among the authors she has worked with are Robert Stone, Amos Oz, Elinor Lipman, Derek B. Miller, Hala Alyan, and Sarai Walker. She is a member of the Aspen Words Creative Council and the Jerusalem International Book Fair Editorial Fellowship Committee. A graduate of Cornell University, where she focused on modern and biblical literature, she lives in New York City with her husband and daughters. 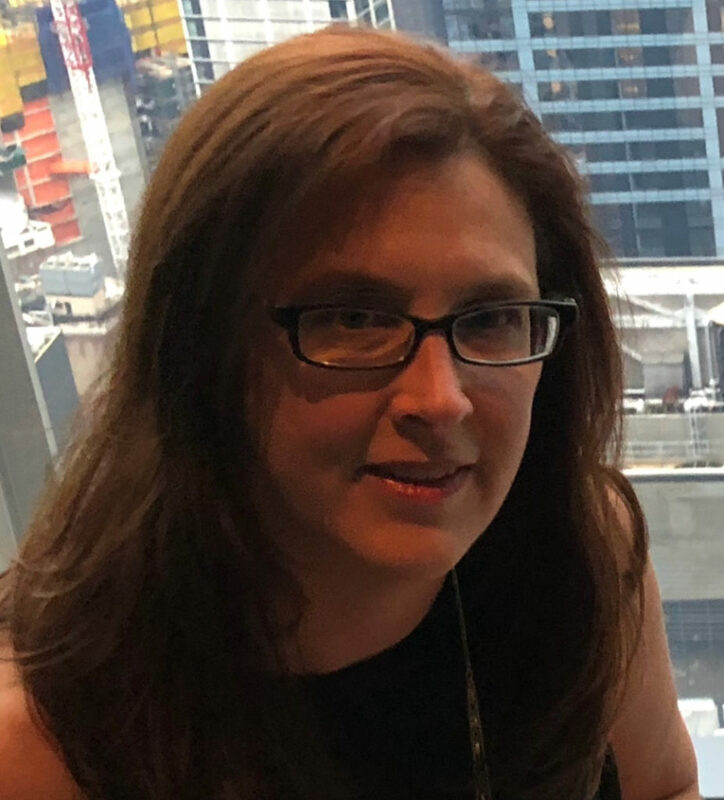 Laurie Chittenden, an affiliate agent with the Tessler Literary Agency began her career in book publishing as a bookseller at Rizzoli books while completing her degrees in English and history from The College of William & Mary in Virginia. As an Executive Editor inside major trade publishers including St. Martin’s Press, HarperCollins, Penguin Random House, and Simon & Schuster she worked with award-winning and bestselling authors including: Marisa de los Santos, Bryn Greenwood, Michelle Gable, Brunonia Barry, Jennifer Chiaverini, Richard Paul Evans, Viola Shipman, Diane Johnson, Lee Martin, Lori Gottlieb, Rachel Howard, and Mark Woods among others. She is a member of the Women’s Media Group and a former adjunct professor specializing in manuscript editing at NYU. She specializes in women’s fiction (including literary, book club, historical, contemporary, commercial and young adult) and non-fiction (including memoir, narrative, popular history and adventure). 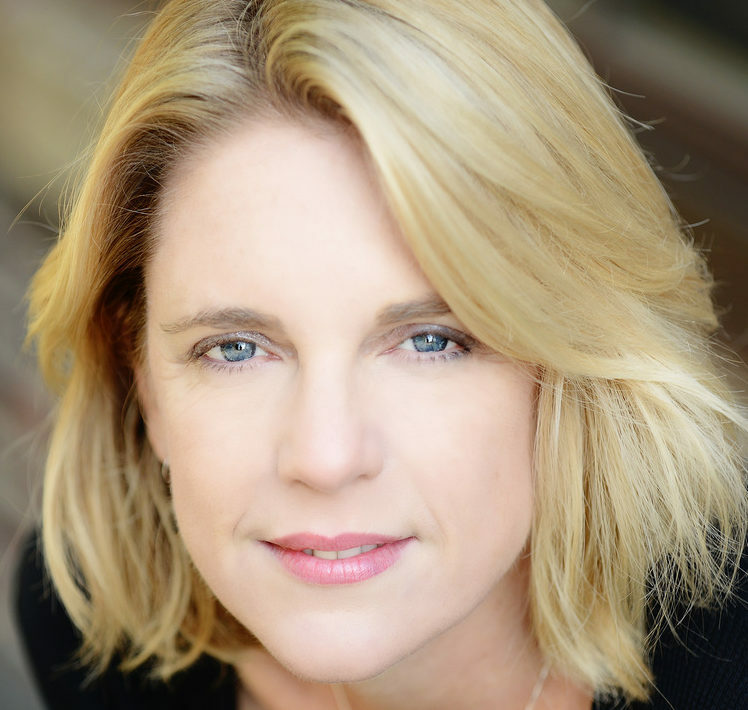 Katherine Fausset began her career in book publishing in 1998 at the Watkins/Loomis Agency. She joined Curtis Brown, Ltd. as an agent in 2006. 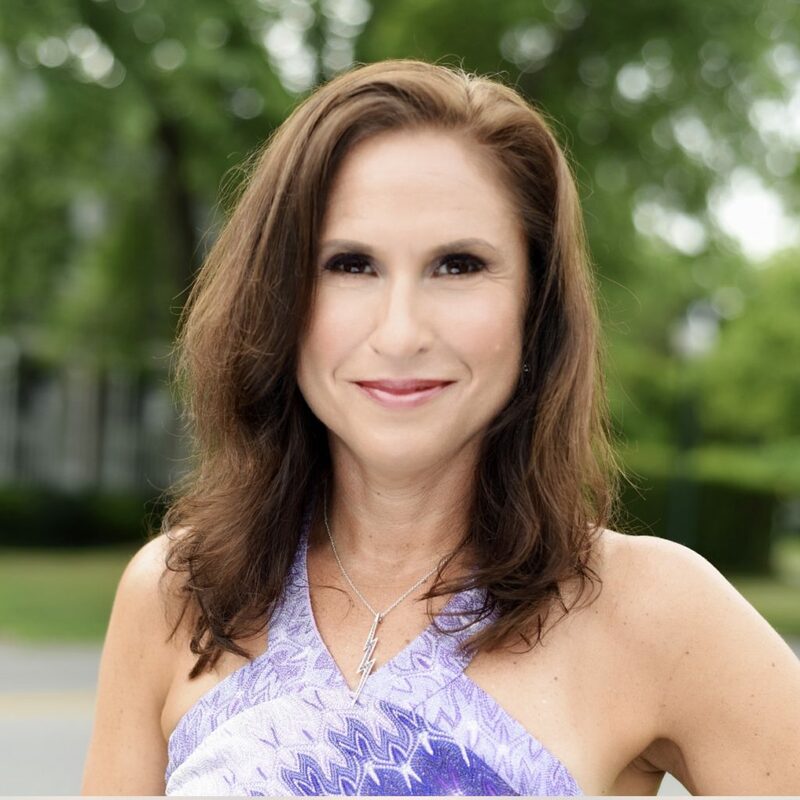 She represents authors of literary and commercial fiction, memoir, narrative nonfiction and other select non-fiction, including multiple award-winning and national bestselling authors. Katherine received her B.A. in English and American Literature and Language from Harvard University and is co-author of The Cooking Club Cookbooks (Random House). Lisa Leshne has been in the publishing, media and entertainment business for over 25 years. She loves working with writers and artists to build their brands and achieve success. Lisa’s experience spans the broadest range of the industry. 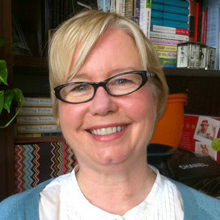 In 1991, she co-founded The Prague Post, the largest English-language newspaper in Central Europe, along with its book division and website, PraguePost.com. Lisa worked in Prague as the newspaper’s Publisher for almost a decade. 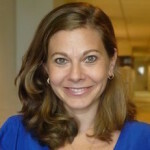 She later worked in strategy and business development for Dow Jones, and was Executive Director, International, for WSJ.com, where she oversaw advertising, marketing and circulation for Europe and Asia. Prior to founding The Leshne Agency in 2011, she was a literary agent at LJK Literary. Lisa is a member of the Association of Author Representatives, the Author’s Guild, the Women’s Media Group, and PEN America. She has called Manhattan home for almost two decades now and lives with her husband, two teenagers, and wonderful rescue dog, Luna May. Michelle Tessler established her New York-based literary agency in 2004. She represents a select number of best-selling and emerging authors in both fiction and non-fiction. Clients include accomplished journalists, scientists, academics, experts in their field, as well as novelists and debut authors with unique voices and stories to tell. She values fresh, original writing that has a compelling point of view. She loves discovering new writers who can craft a character-driven story that has narrative drive. She represents, among many others, Hala Alyan, Paul Collins, Frans de Waal, Mira Jacob, Rebecca Kauffman, Amy Stewart, and Amanda Eyre Ward. She is a member of the Association of Author’s Representatives and Women’s Media Group.